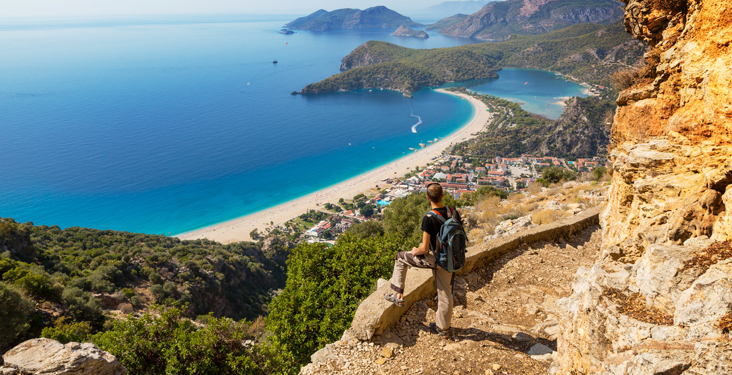 For our destination of the month we've chosen Turkey, a country with something to offer everyone, from adrenaline junkies to history lovers. 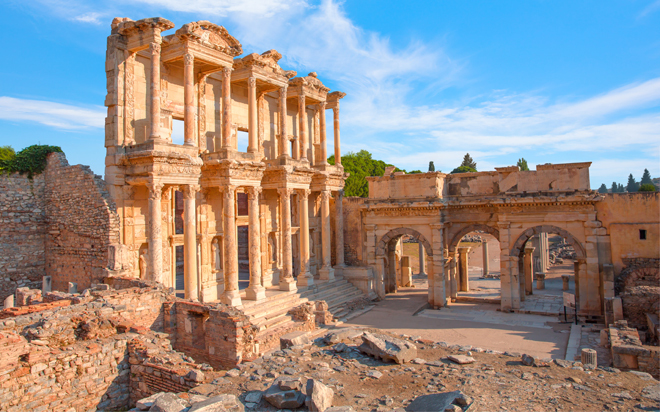 As well as being dotted with fascinating ancient sites including Ephesus and Aphrodisias, Turkey has breath-taking natural landmarks like the white travertine terraces at Pamukkale and the fairy towers at Cappadocia. 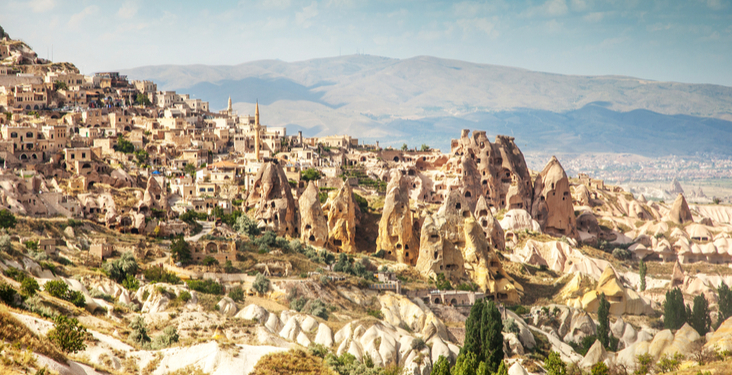 We offer cultural and cycling trips to Turkey that tour the country's highlights, or why not visit with your family? We take advantage of the many activities on offer, from kayaking to sailing.